Siemens claims a world record of five kilowatts per kilogram, although Roman Susnik, with his Emrax motors pulling close to 10 kilowatts per kilogram, might contest that, and LaunchPoint is working toward eclipsing that mark. To be fair, it’s certainly a giant boost over the power-to-weight ratio of most industrial-type electric motors, which Siemens also produces in large numbers. The company, according to its press release, intends to start flight testing the new motor before the end of this year, and hopes to increase output even more. In 2013, Siemens partnered with Airbus and Diamond Aircraft to work on new electric propulsion system, conducting flight tests of a 60 kW series hybrid-electric drive on a DA36 E-Star 2 motor glider. In series-hybrid form, the new motor could power electric aircraft up to two tons for the first time. In hybrid or battery-only form, Siemens motors enable lighter airframes or greater payloads, especially important as electric aircraft attempt to gain parity with their fossil-fuel cousins. 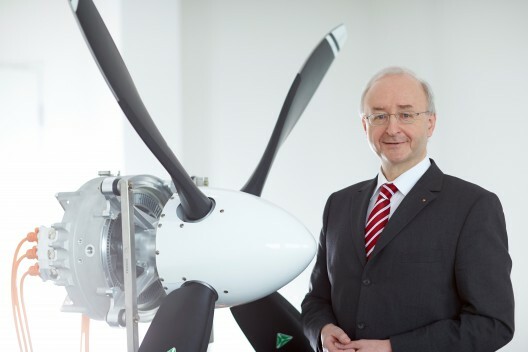 Dr. Frank Anton will headline the Motors/Controller/Propulsion/Quietude theme dinner, Friday, May 1 at the ninth annual Electric Aircraft Symposium. Hi Dean, thanks for this post! The EMRAX “close to 10 kW/kg” is for peak power (“few seconds to few minutes” according to the EMRAX datasheet). The Siemens 260 kW motor’s continuous power/weight is slightly ahead of EMRAX motors and well ahead of EV motors by Parker and TM4. 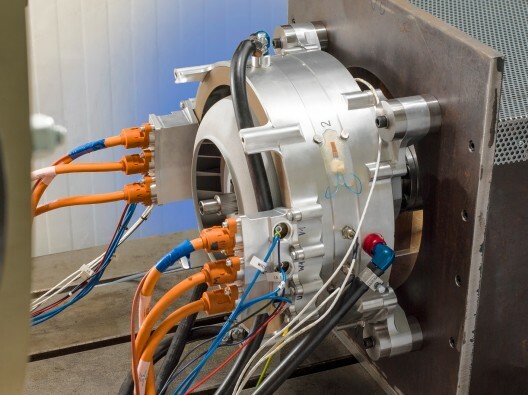 In a power range previously occupied exclusively by bus and truck electric motors with relatively low power/weight, the Siemens 260 kW is the first motor we’ve seen suited for high power sport aircraft. Congratulations and thanks to Frank Anton’s Electric Aircraft Unit at Siemens! The first three you mention are kind of concepts but with reasonable or high efficiency. What is the efficiency of the Siemens motor? And whose tech are they using? They have been circling the makers you mentioned for years. Did they license something or steal again? On most you mention, I could find efficiency numbers (Emrax with a whopping 98%?) and more or less detailed specs. I don’t know. Looks like a marketing ploy. Typically, you would see boasting with efficiency in an aircraft app. Also which tech is it? AC induction, Sync PM, is it axial flux or not? As you pointed out, it does not seem to be a release of accurate info, so claiming world records is a bit irresponsible.